December 3, 2018—This update provides a summary of the Initial Meeting of Hastings and Prince Edward District School Board held Monday, December 3, 2018 at the Education Centre. It is an unofficial summary of the meeting; official minutes will be approved at the next meeting in January 2019. Mandy Savery-Whiteway, Director of Education, acknowledged that the meeting is taking place on the land of the Haudenosaunee people. This is the first meeting since the municipal election of October 2018. Accordingly, it is the initial meeting of the new Board of Trustees and was chaired by Director Savery-Whiteway until the chair of the Board was elected. Director Savery-Whiteway read the election official returns as is required at this initial meeting. Trustees then recited declarations and oaths of allegiance in unison. The director chaired the meeting until the chair of the board was elected. Laina Andrews, Superintendent of Education, introduced Kim Dafoe, Teacher and Choir Director, Centennial Secondary School. Over 40 students in Grades 7-12 were present and sang two pieces: “Hallelujah” by Leonard Cohen and “Fare Thee Well Love” by the Rankin Family. 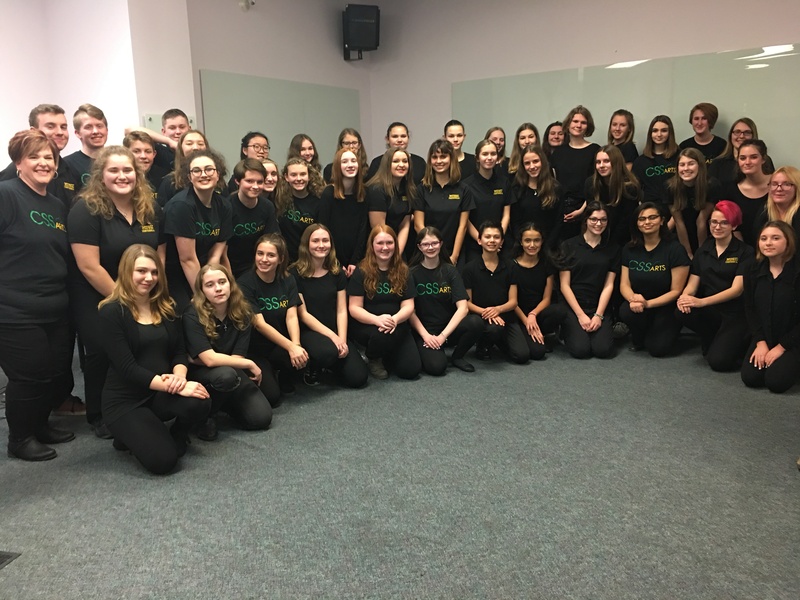 The Grade 7-12 Choir from Centennial Secondary School performed at the Initial Board Meeting on December 3, 2018, performing “Hallelujah” by Leonard Cohen and “Fare Thee Well Love” by the Rankin Family. Superintendents Laina Andrews and Nick Pfeiffer were appointed as scrutineers for the elections. Mike Brant was reappointed as the representative for Mohawks of the Bay of Quinte. Mandy Savery-Whiteway, Director of Education reviewed the process for elections as described in Policy 2: Governance By-laws and Standing Rules, and also reviewed the committees as described in Policy 11: Committees of the Board. Shannon Binder was elected as Chair of the Board. Lisa Anne Chatten was elected as Vice-chair of the Board. 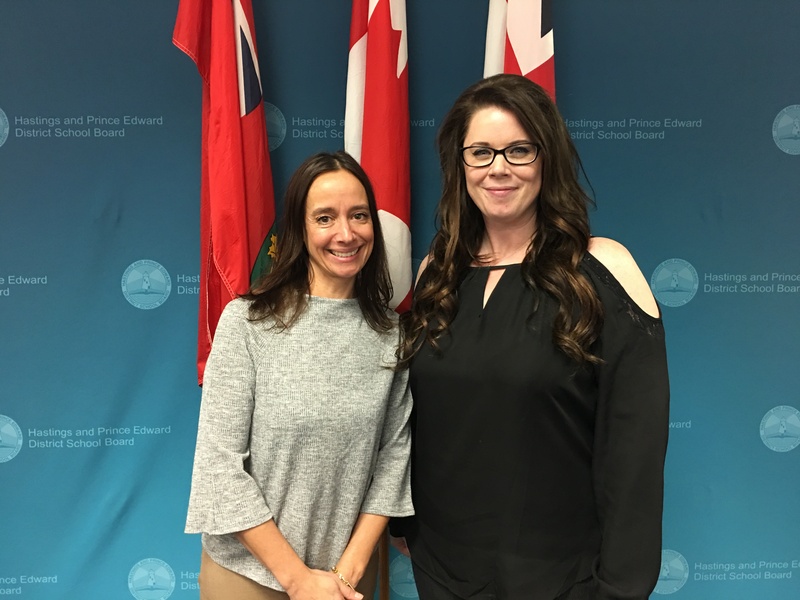 Congratulations to Shannon Binder (left), elected Chair of the Board and Lisa Anne Chatten, elected Vice-chair of the Board. (L to R, back row): Ryan Gentle, Trenton High School; Mike Brant, Mohawks of the Bay of Quinte; Michael Rush, Belleville/Thurlow; Lucille Kyle, North Hastings; and Spencer Hutchison, Trenton/CFB Trenton. 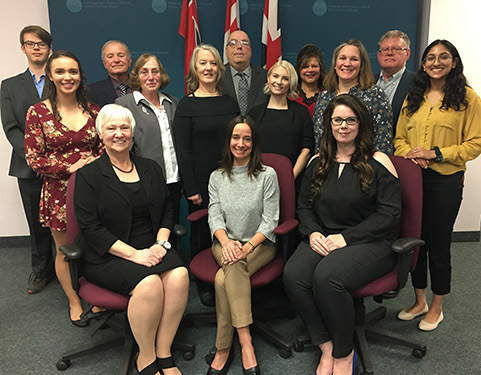 (L to R, middle row): Melissa Elliott, North Hastings High School; Bonnie Danes, Centre Hastings; Jennifer Cobb, North Prince Edward County; Kristen Parks, Sidney/Frankford; Alison Kelly, South Prince Edward; and Meera Moorthy, Eastside Secondary School. (L to R, front row): Mandy Savery-Whiteway, Director of Education; Shannon Binder, Southeast Hastings and Chair of the Board; and Lisa Anne Chatten, Belleville/Thurlow and Vice-chair of the Board. Bonnie Danes, Spencer Hutchison, Alison Kelly, Lucille Kyle, Kristen Parks and Michael Rush. The chair will be Spencer Hutchison. The vice-chair will be Lucille Kyle. Operations and Finance Committee: Mike Brant, Lisa Anne Chatten, Bonnie Danes, Spencer Hutchison, Alison Kelly, Lucille Kyle, Kristen Parks and Michael Rush. The chair will be Michael Rush. The vice-chair will be Spencer Hutchison. 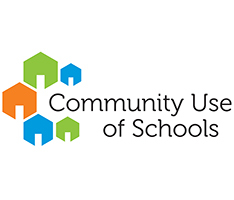 Representative to the Board of Directors for the Ontario Public School Boards’ Association: Lisa Anne Chatten, who will hold this position until May 2020. The alternate will be Michael Rush. Executive Committee: Shannon Binder, Lisa Anne Chatten, Bonnie Danes, Spencer Hutchison, Lucille Kyle and Michael Rush. Student Enrolment/School Capacity Committee: Consists of all Board members. The chair will be Spencer Hutchison. The vice-chair will be Michael Rush. Special Education Advisory Committee (SEAC): Lisa Anne Chatten and Kristen Parks, who will hold these positions until the end of the four-year term in November 2022. The two alternate members will be Mike Brant and Lucille Kyle. Supervised Alternative Learning (SAL) Committee: Mike Brant and Jennifer Cobb. Alison Kelly will be the alternate. Audit Committee: Shannon Binder, Jennifer Cobb and Bonnie Danes. Accessibility Committee: Lisa Anne Chatten. Kristen Parks will be the alternate. Parent Involvement Committee: Alison Kelly. Kristen Parks will be the alternate. Student Discipline Committee: Consists of all Board members. 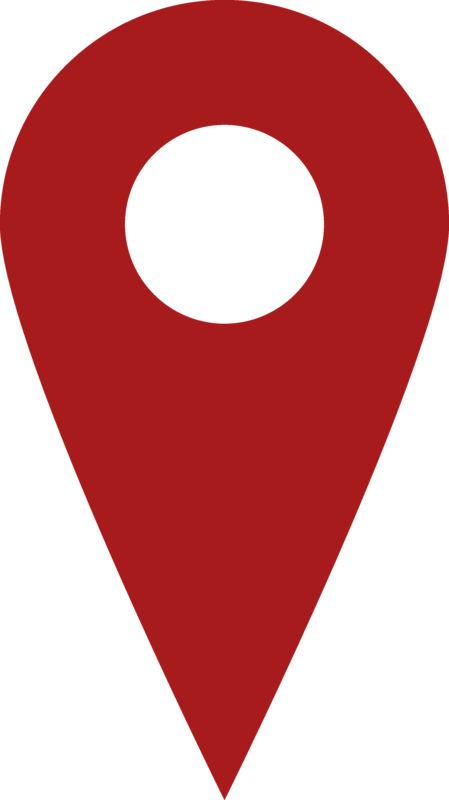 They serve on a rotating basis, with three required to participate in each meeting. Indigenous Education Advisory Committee: Mike Brant and Lucille Kyle. Equity and Inclusivity Advisory Committee: Mike Brant and Lisa Anne Chatten. Great Place Awards Committee: Shannon Binder and Lucille Kyle. Instructional Technology Advisory Committee: Michael Rush. Leadership Development Steering Committee: Jennifer Cobb and Lucille Kyle. Safe Schools Advisory Committee: Lisa Anne Chatten. Specialist High Skills Majors Advisory Committee: Michael Rush. Mental Health Leadership Team: Lisa Anne Chatten. Kristen Parks will be the alternate. Food for Learning Partnership: Michael Rush. Board members also approved Benzie Sangma as a member-at-large for the same timeframe. All meetings take place at the Education Centre unless otherwise noted. 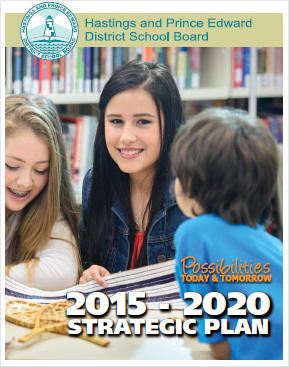 Thursday, December 13: Special Education Advisory Committee, 5:00 p.m.